Just thought I would draw your attention to the Bayside Literary Festival for 2011 which will run from from Friday 20th May until Friday 27th May and feature topics from cooking to drug cartels, bikie gangs to a sea change on the Mornington Peninsula, crime novels to true crime stories For more information, check out the Festival's website by clicking here. 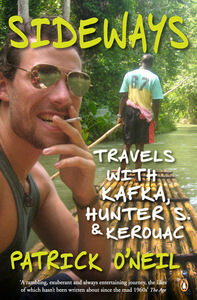 Also, the store will be providing the books for sale at most of the author events, so I might see you there. Karen Martini, chef, TV presenter and whose latest book is Feasting. My husband particularly likes the recipe for slow roasted pork belly with cucmber, coriander, and sesame spiced dressing. Yum! Karen Manwarring's A Slow Walk Across Spain. 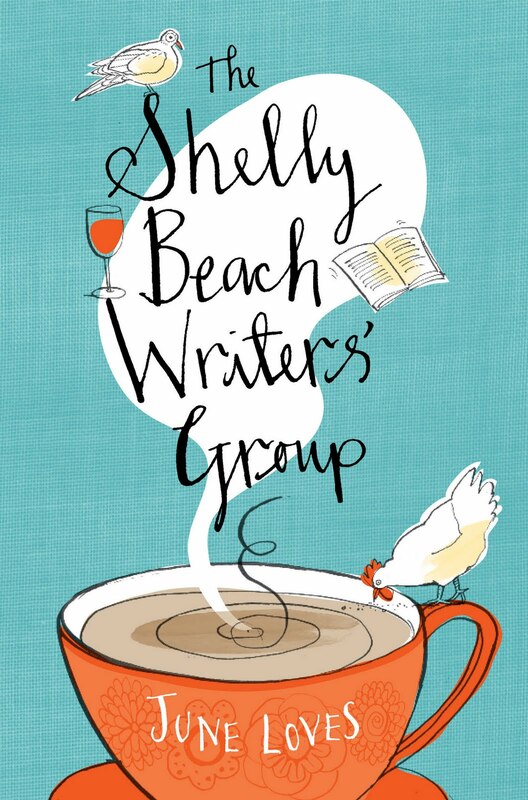 Judy Loves, whose adult novel Shelly Beach Writers' Group is a story of a sea change on the Mornington Peninsula, friendship, and community. 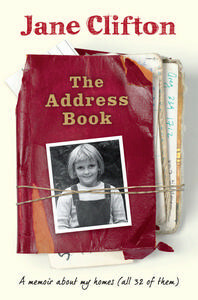 A quirky and funny novel. Thank you for supporting this festival. 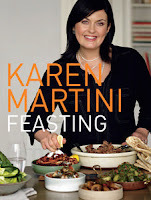 We had a lovely time at the Karen Martini event and have already cooked some scrumptious recipe from Karen's book which we bought on the day.